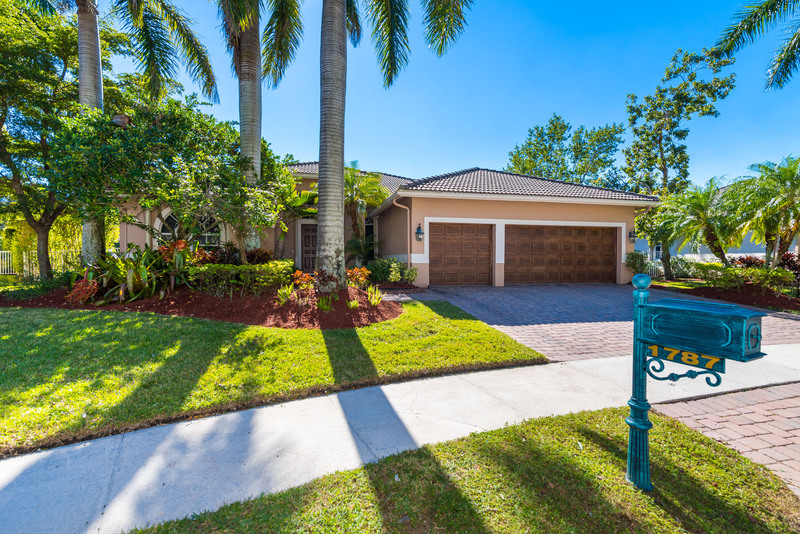 UNDER CONTRACT - Gorgeous 1-story home in Weston Hills! 5BR/4BA/3-car garage PLUS kids wing is the perfect family home. 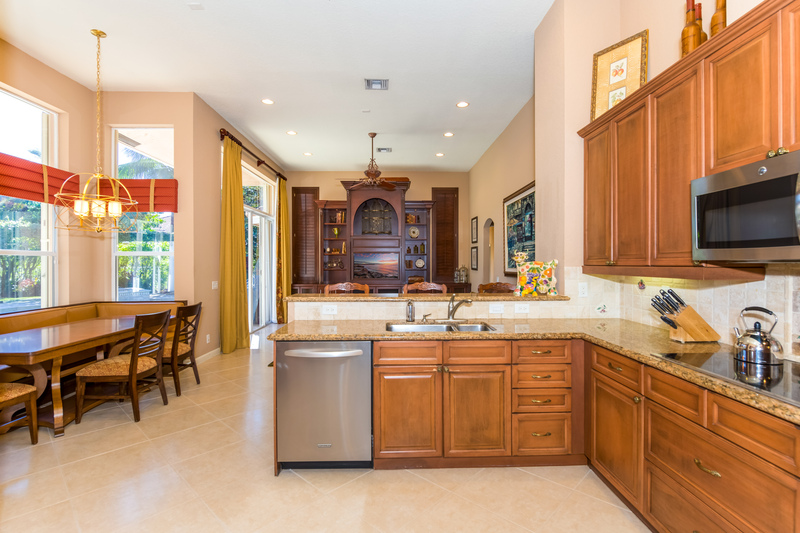 A wonderful 760SF addition incorporates a bedroom, full cabana bath and recreation/study area. Exudes pride of ownership with newer ACs, pool heater, stainless steel GE Monogram appliances and accordion shutters/impact glass. 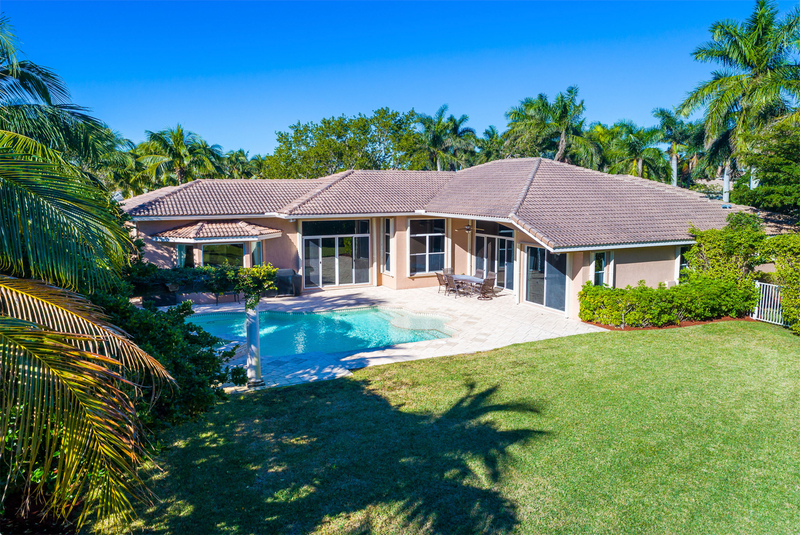 Outside is equally as impressive with a gorgeous pool/spa, stunning pergola with colorful foliage and a large yard, completely fenced/hedged for privacy.